Below are a list of a few places within 30 minutes drive of Hanford School – clicking on the images will take you to the accommodation’s website. 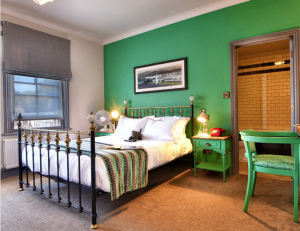 The Grosvenor Arms is a stylish coaching inn, found in the heart of the ancient hilltop town of Shaftesbury. 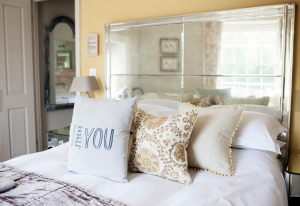 On the borders of Wiltshire and Dorset, a true British country inn with an award-winning restaurant, a well-stocked and homely bar and eight elegant bedrooms for you to rest your head. The Fontmell was carefully restored and extended some six years ago, introducing a fine dining ethos while still maintaining the pub’s connection with loyal locals, creating its relaxed, friendly atmosphere. In the summer there pizza oven in the garden. 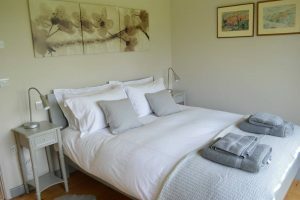 They have a total of 27 recently refurbished en-suite rooms to choose from. 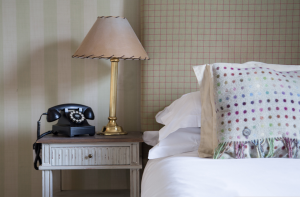 All rooms have Sealy mattresses and are equipped with smart TV, digital radio and free Wi-Fi, together with lovely teas, coffees and hot chocolate. And if you fancy bringing your dog, at an extra charge, they also have a number of dog friendly rooms to choose from. 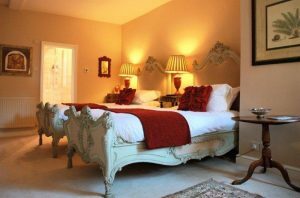 A studio cottage, a twin room and a double room which are large & airy and is decorated with early 19th Century French antiques. The beds are large and comfortable and there is plenty of hanging and drawer space. There is a flat screen TV with free view and free Wi-Fi. Tea and coffee making facilities are provided.